Wolf Hall Wednesday: Look into my eyes ... just like Brad Pitt. Another Wolf Hall Wednesday; I'm prewriting this post because when Wolf Hall Episode #4 airs this Sunday, I'll be in Isla Morada down in the Florida Keys. I hope instead of watching Wolf Hall I'll be watching the moonlight shine down on the Atlantic. Or is it the Gulf of Mexico, or at the magical dividing line between the two? Episode 4 will continue, I think, the heightened drama of the third episode, a spirited change from the rather staid first and second episode. Here's the preview PBS provided; I'm counting on you to let me know just what you thought of the episode! 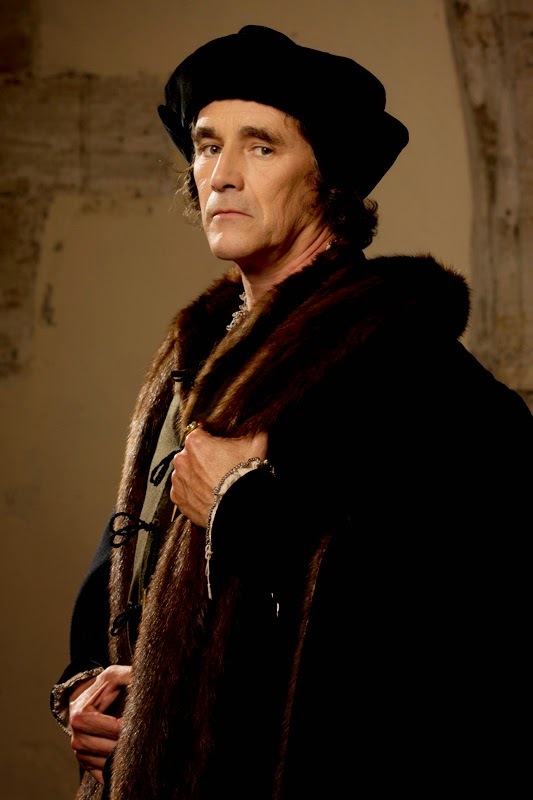 I'm also posting a conversation with Mark Rylance (Thomas Cromwell), the series' director, Peter Kominsky and BBC Newsnight's Kirsty Wark, direct from the Tower of London. As the video notes there are spoilers, like, um, Anne Boleyn loses her head. 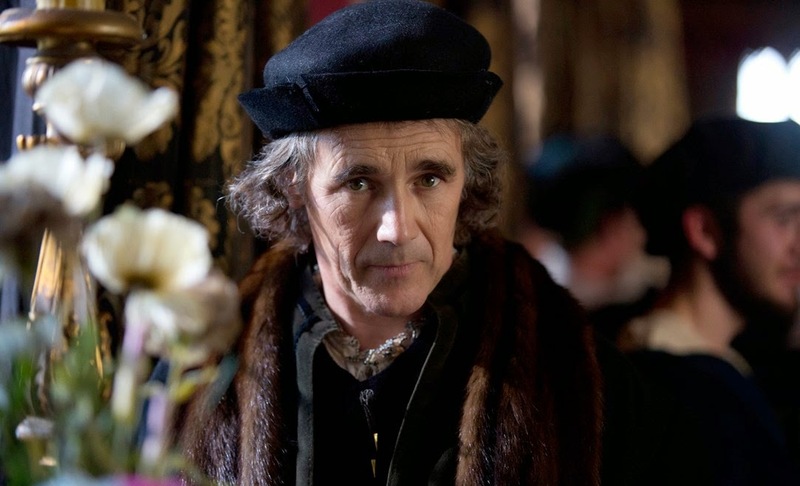 If you've been keeping up with my Wolf hall Wednesday posts you know I've found Mark Rylance's very contained performance frustrating at times. 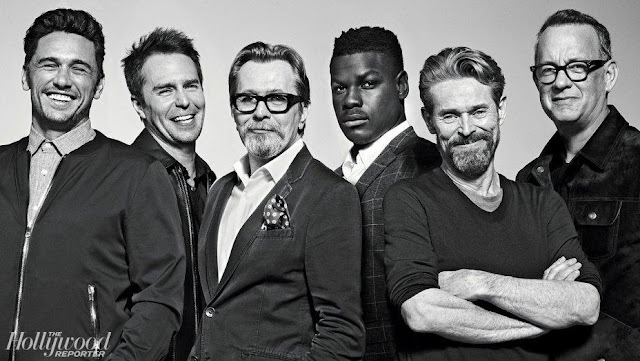 He keeps you guessing with his lack of obvious expression, so I got a kick out of Rylance confiding that he was influenced by Brad Pitt in The Assassination of Jesse James by the Coward Robert Ford, how little Pitt did, and how impactful it was. I have to say, the more I get to know Rylance as an actor, and as I've become increasingly engaged in the show, I see the eyes do have it.